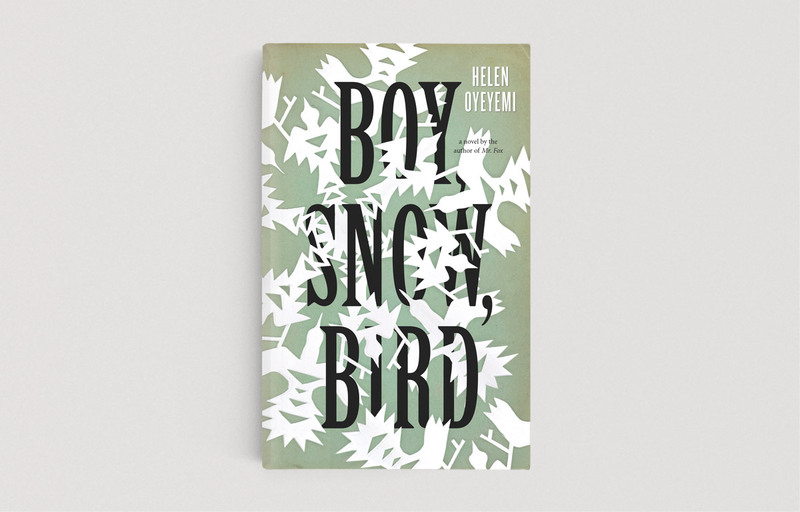 Proposed book cover designs for Helen Oyeyemi’s novel Boy, Snow, Bird. 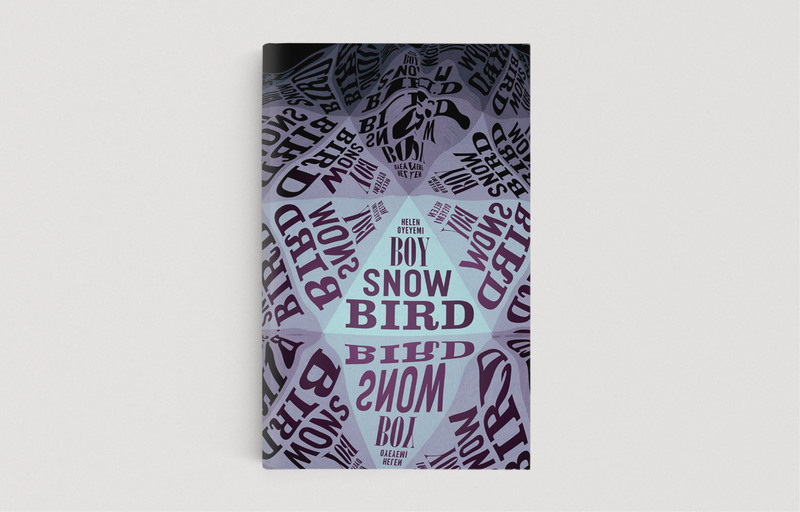 The book is an abstract, modern take on the Snow White fairy tale. 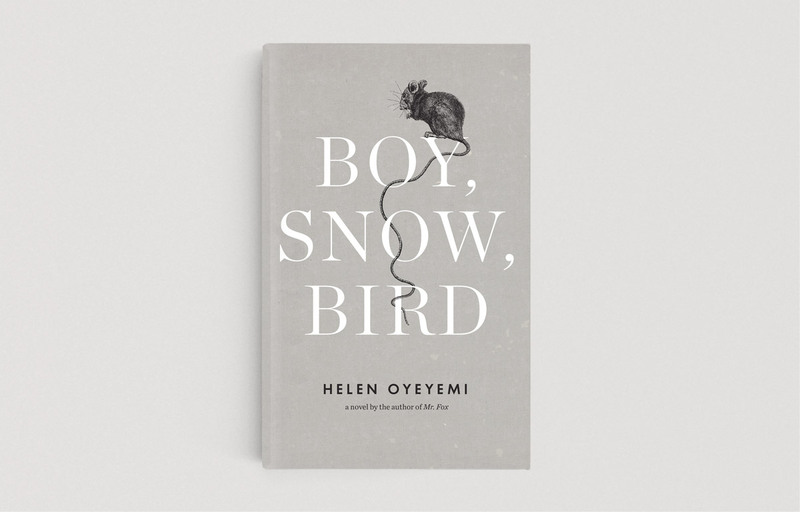 Race and gender are introduced as new themes, but the old standbys like reflections, and complicated stepmother/daughter relationships remain.